DO I HAVE TERMITES? - "We kill what bugs you!" Subterranean Termites are a way of life in Central Texas. Most structures at one time or another will become infested with termites. They can be found in all different types of structures, as well as fence planks, deck post, tree stumps, wood piles, etc... Termites are social insects and live in colonies which are located in the ground. The workers and winged reproductives (alates) enter your structure through many different avenues, where the workers will begin to ingest wood material and return to the colony to feed the cellulose to the other termites. They will continue to destroy the structure in search of more cellulose. Termites very rarely just go away on their own and require a professional treatment to eliminate the problem. 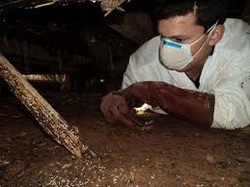 Any termite treatment must first start with a thorough inspection of the structure and proper identification of the species of termite that exists. Yes, there is more than one kind of termite, you also have Formosan, Drywood, Desert, and a few more. For us in central Texas we deal mostly with the Eastern subterranean termite which is the focus of the information here. 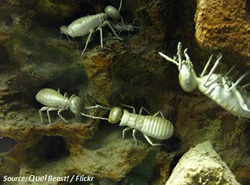 There are many signs that Subterranean termites will leave around your structure to let you know they are there. Some are easy to find such as mud tubes appearing on your foundation or walls, damaged wood on your home or swarmers that are flying on the interior of your structure in large numbers. Other signs may not be so easy to spot such as small pinholes in your interior walls or ceiling, under pier and beam structures, or structures that have added foundations from previous remodels or add-on projects. 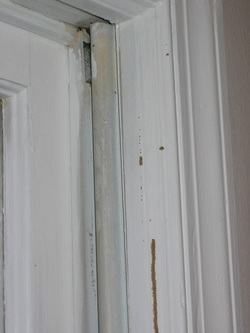 Other items to look for are conditions on or around the structure that are conducive to the entry of Subterranean termites, such as wood to ground contact, soil level to close to or above the brick, rock, stucco, or siding line, leaky plumbing either in or outside the structure and piled up wood debris. Common building practices such as bath traps, slab joints, pipe penetrations, and form boards all add to the potential entry of Subterranean termites. During the spring, subterranean termites will fly out of existing colonies to start other colonies and you will definitely know if you have an infestation when they come swarming out. We can look for you! Still not sure if you have termites? Give us a call and we would be glad to send a licensed and certified termite specialist to look for you. Don't worry there is no charge for this visit, we simply come out and take a look at your structure for you. 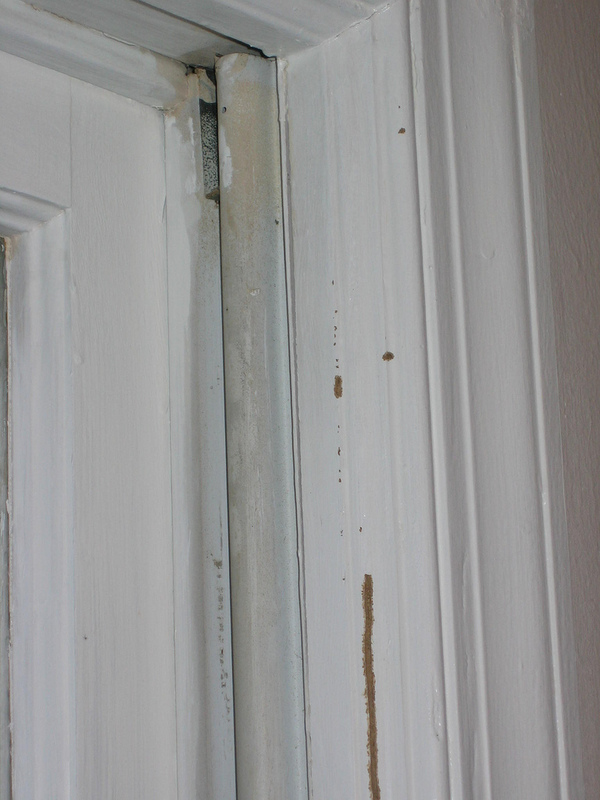 If we find any signs of termites or conducive conditions for termites we will gladly help you remedy the problem. In some cases all you need is simple mechanical alterations to your structure to help prevent termite infestations. If active or previous infestations are found then a treatment may be necessary. All homes are different and can have a number of possible solutions to remedy a termite or potential termite infestation, so go ahead give us a call we'll be waiting to hear from you.